Shannon Garson - Ceramic Artist from Susan Davis on Vimeo. ​Shannon Garson is known for her thrown porcelain vessels decorated with intricate drawings exploring the relationship between domestic forms and the infinite variety of striations, spots, and marks found in nature. Shannon has been awarded many significant national prizes and she is regularly represented in group exhibitions of Australia’s leading ceramicists. 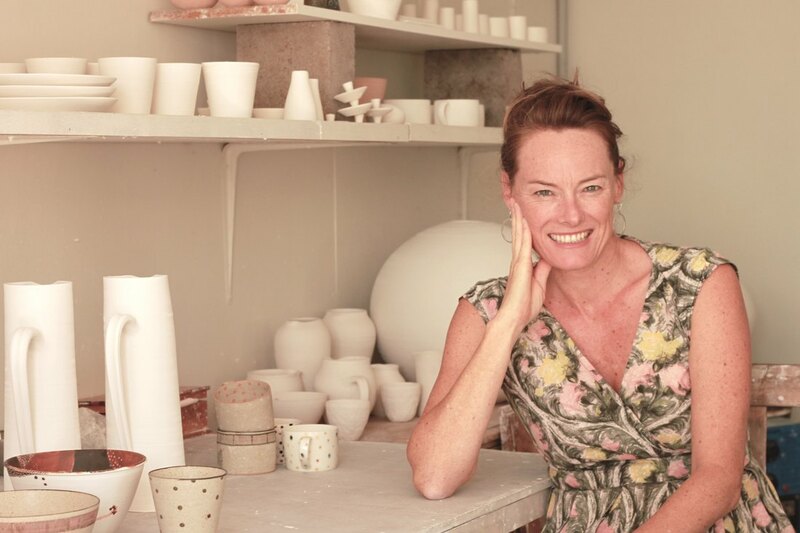 Shannon has a history of community involvement in the arts and holds workshops in Maleny and for community groups nationally, publishes articles on contemporary ceramics nationally and internationally, and has been a presenter at national conferences and symposia. She exhibits throughout Australia.